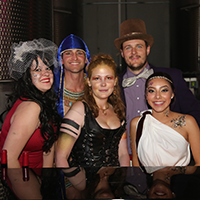 I know summer is just about at the half way mark right now, but have you purchased your 8th Annual Crystal Costume Ball tickets yet from Raymond Vineyards? I am told that this party is absolutely amazing and not to be missed. Sunday, August 13, 2017 – 12:00PM – 2:00PM Bountiful Harvest with Chef Jeff Larson of Goose & Gander Featuring our 2014 HALL “Kathryn Hall” Cabernet Sauvignon. This is a cooking and wine pairing experience hosted by Kathryn Hall. Tickets are $150 and can be purchased here. 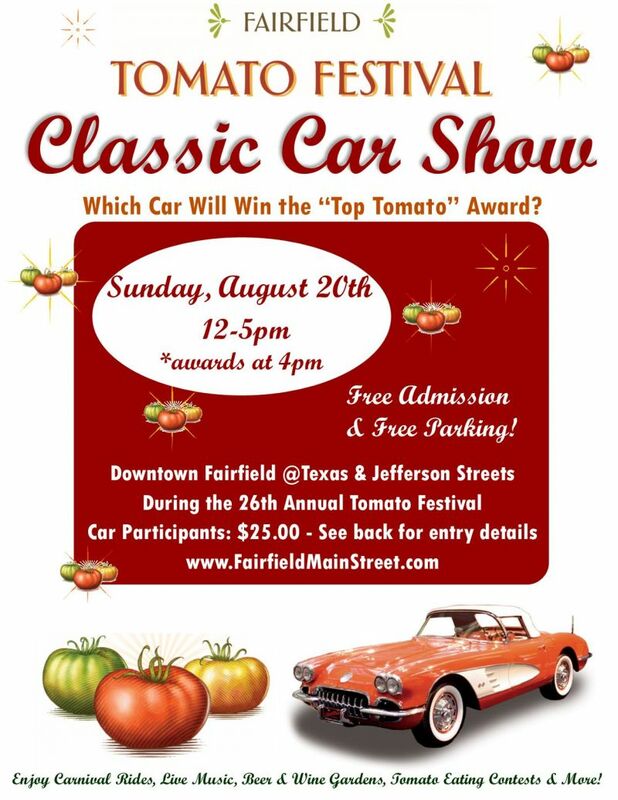 August 19th and 20th visit the Fairfield, California Tomato Festival and classic car show. Back by Popular Demand! VIP Wine, Food & Brew event, hosted by the Fairfield Suisun Chamber of Commerce on Saturday, August 19th from 3-6pm at the Solano County Events Center. Tickets are $45 in advance and $50 at the door. Buy your tickets here now before they sell out. Online ticket sales are will-call and your name will be listed at event check-in. 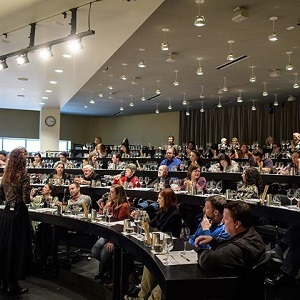 Want to channel your inner foodie or learn more about wine? Visit the CIA Copia for classes. Check out their class schedule here.